It has been announced at Sony’s E3 press conference that Grim Fandango will be remastered for PS4. 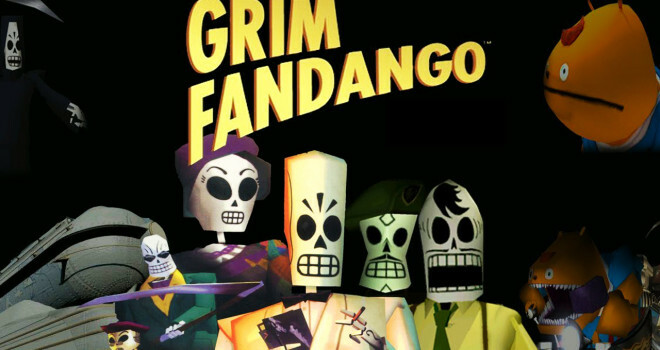 Grim Fandango originally came out for the PC and was developed by Lucas Arts. It was given positive reviews across the board, and the E3 audience was very excited to hear it was getting a remaster. The remake will be exclusive to the Playstation 4 and Playstation Vita. You can watch the comedic reveal here.